All hail Soundcloud! 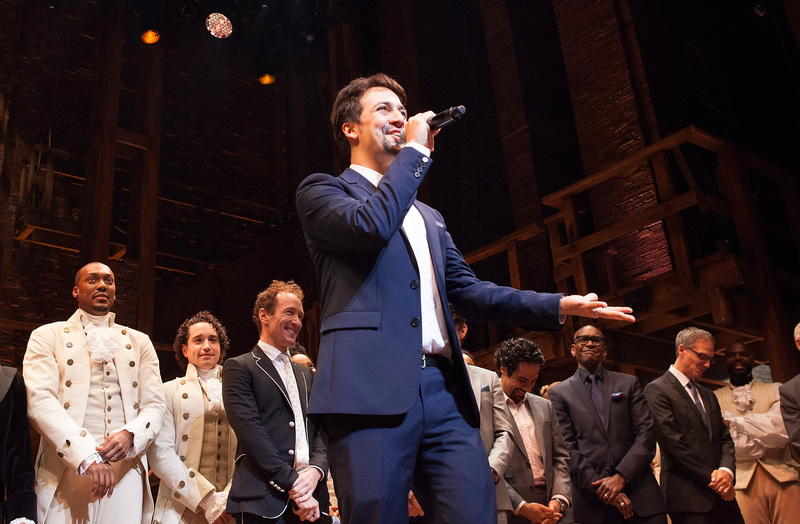 The amazing Lin-Manuel Miranda posted early demos of Hamilton songs and we can’t stop listening to them. On Friday, Miranda released eight different tracks — well, early demos — from his hit musical Hamilton and we are forever grateful. Sure, we’ve been blessed with demos from the musician before, in regards to the Hamilton Mixtape, but not this many at one time. It’s so much new music, so we’ll be taking a break from work to listen to them all, over and over again. Miranda gave fans exactly what they needed via Twitter and Soundcloud and somehow the uncut versions of the songs, are just as wonderful as the full versions. "Um, you guys wanna hear my first draft of Right Hand Man? Written in Montauk, 2010," wrote on Twitter with the first tune. The tracks included are, “My Shot,” and “Satisfied,” which you might’ve heard, since Miranda has released the demos once before. Our favorite part about these songs are that the 37-year-old singer and writer, performs all of them himself. Yes, even songs that have more than one vocal part are done by Miranda, and Miranda alone.